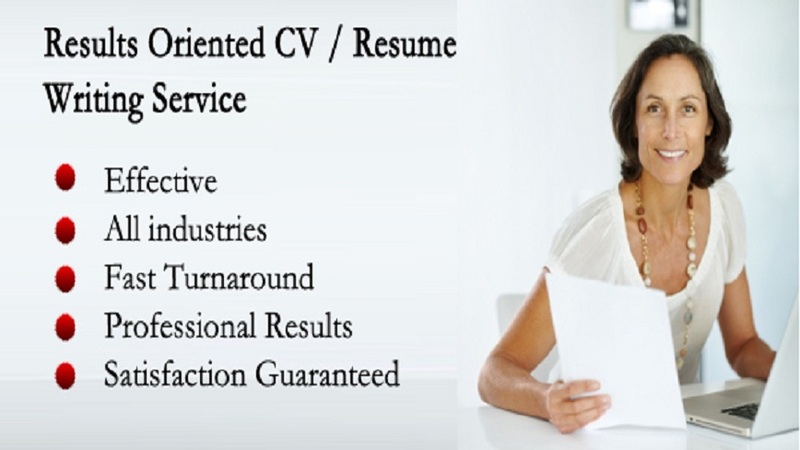 1) Effective Resume and CV writing. 2) writing of Company and individual "About us" pages. 3) Creating, managing and promoting LInkedIn, Facebook and Twitter profiles of individuals and companies. Free revisions until your satisfaction. Great job, was quick in his response and made changes very quickly. My capabilities of good writing bespeaks volume of my talent as professional and creative writer and researcher, which allows me to be an excellent proofreader as well as an administrative...Read moreMy capabilities of good writing bespeaks volume of my talent as professional and creative writer and researcher, which allows me to be an excellent proofreader as well as an administrative support personnel. I am imbued with dedication and enthusiasm, I take up my tasks with responsibility and utmost enthusiasm and see it to that I complete my tasks and assignments in time. My focused and planned approach is the only reason which has driven me towards success and lead to the creation of a small online company “Lifesciences.Inc” which is providing high quality services in Writing, Proof reading and Admin Support. I have recently been able to complete various tasks for my clients through different websites including people per hour, Elance and Odesk. Some of the major tasks have been enlisted here, whereas you can also view sample work in my portfolio. (*) Completed writing almost 100 summaries for different Universities of the world of approx. 500 words each for the website www.universitytwig.com. (*) Have written almost 20 articles for the website www.webexplainervideo.com, of approx. 500 words each on topics related to online marketing including viral videos, explainer videos, whiteboard videos, corporate videos etc and many more. (*) written 10 detailed articles for online casino website of almost 500 words each. (*) A writing project of almost 3000 words on different aspects of constructing homes in UK and US was accomplished. (*) Short statistical analysis on decision making has been carried out. (*) Business Analysis and report of almost 3000 words has been completed on Merger of two big companies. Being a research professional and highly qualified individual, I learnt the art of writing, researching, proofreading and admin support during my higher studies of M.Phil Bioinformatics and professional career as freelancer. I acquired hands on experience by indulging in various high tech projects other than the mentioned above; includes producing dissertations, report writing, analysis, proposals and research publications. I have myself produced two dissertations and a research article in peer reviewed international journal http://dx.doi.org/10.1016/j.molliq.2013.10.005 , you can also view my resume attached in the portfolio. (*) *Writing*: Article writing, blog writing, content writing, website writing, Business analysis reports and SEO writing of any word count and on any topic. (*) I also help in filling complete University applications for Undergraduate, Graduate and PhD admissions and also help in writing purpose of research statement, statement of interest and research proposal. (*) *Proofreading and editing*: for any word count and any topic. 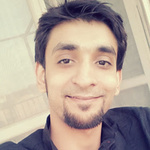 (*) *Admin Support*: Data Entry from web to excel/ word, Pdf to word/ excel, Web research, Effective resume writing, effective and noticeable about us pages writing, Facebook and twitter account management for both companies and individuals, business development, data mining and data analysis.